Reno housing market on the way up. Reno's median home price has jumped, according to a recently release October report by the Reno/Sparks Association of Realtors. KUNR contributor Kaleb Roedel of the Northern Nevada Business View has the details. Reno's housing market is steadily rising. Existing home sales in Washoe County are reporting an increase in median home prices across the Reno market to more than $402,000. The report lists the median sales price for an existing single-family residence in Washoe County at $380,000, that’s an increase of 2 percent from September of this year and an increase of 10 percent from October 2017. Meanwhile, the median sales price of existing condominium and townhomes in Washoe County came in at $200,000 that's a 19 percent increase from a year ago. For more information, visit the Northern Nevada Business View. 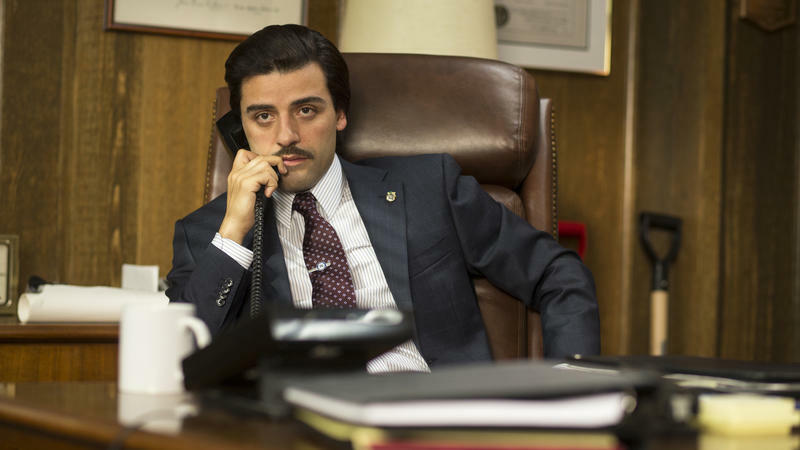 By now, viewers know what to expect from a David Simon drama. You expect an intense study of a precise location, as with Baltimore in The Wire and New Orleans in Treme. You expect flawed, fascinating and unforgettable characters — like Omar in The Wire, just to name one. And you expect the story to raise issues, especially about race and politics, that are unfortunately relevant to today. Today marks 50 years since President Lyndon Johnson signed the Fair Housing Act. The law was meant to ban racial discrimination in housing. So how well has it worked? Gene Demby from NPR's Code Switch podcast spoke with Rachel Martin. For our series, Priced Out: The Housing Crunch, our reporters have been speaking to several developers. And some have pointed out one potential reason for rising housing costs: immigration enforcement.